Origin of "Kill Devil Hills"
Kill Devil Hills is the oldest official town on the Outer Banks, and arguably, one of its most popular destinations. 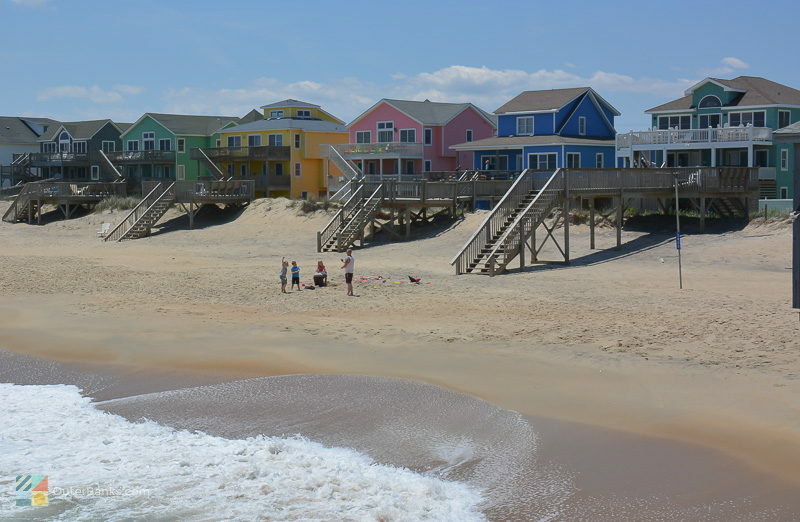 Located in the middle of the central Outer Banks and bordered by miles of attractions, activities, shops, and restaurants, (and not to mention miles of ocean,) Kill Devil Hills offers vacationers a world of things to do and see. 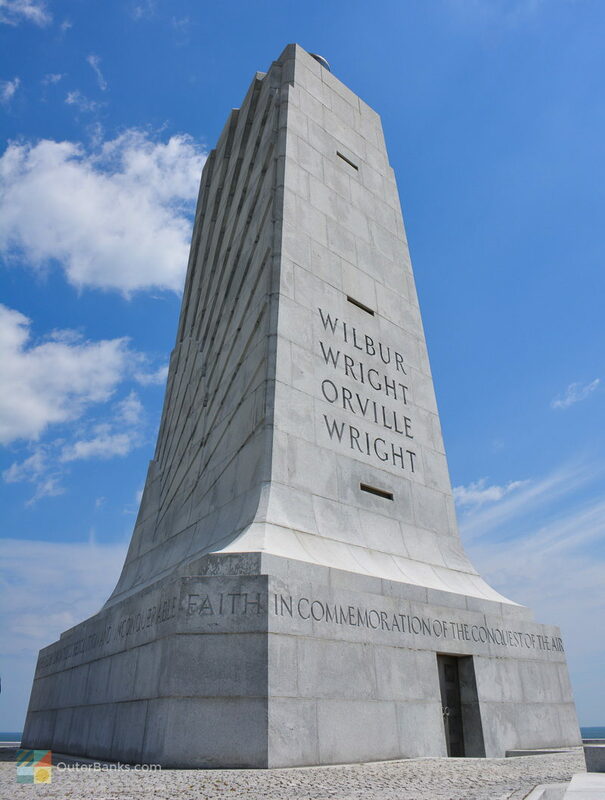 At the top of the "Hills," the Wright Brothers National Memorial overlooks the town, and at night, the soft flood lights surrounding the base of the memorial can be spotted in the distance from most any point within the town's limits. During the day, Kill Devil Hills really heats up with lots of fun both on and off the ocean, and plenty of entertainment for beach visitors. Essentially, for a packed-Outer Banks vacation that has plenty of amenities and action, Kill Devil Hills is a perfect vacation destination. When it comes to accommodations, Kill Devil Hills vacationers have a world of options. The area is home to a number of both nationally known hotel chains and privately owned hotels and motels, vacation rental homes, and small condo complexes. These are scattered throughout the area, from the oceanfront to the soundside, giving visitors even more options to choose from for their ideal place to stay. 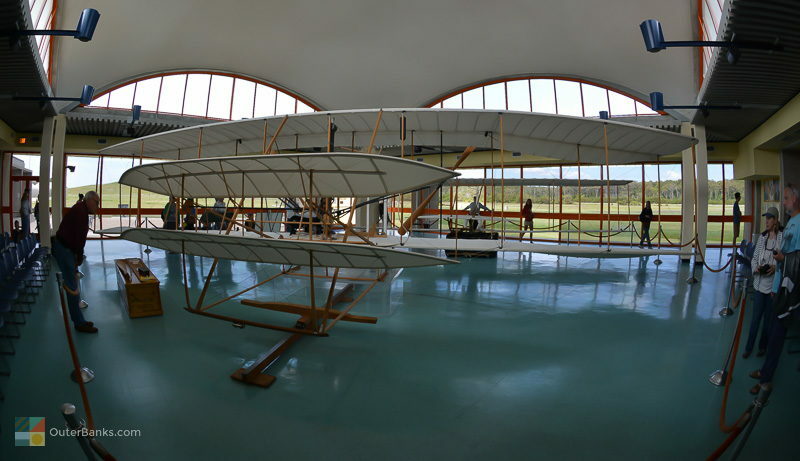 Wright Brothers National Memorial - The Wright Brothers Memorial is a tremendously popular attraction for Outer Banks vacationers of all areas, and is open year round, generally from 9:00 a.m. - 5:00 p.m. depending on the season. Visitors can explore the reconstructed 1903 camp buildings where the Wright Brothers tinkered with their machinery, a visitors' center and original museum with a life-sized replica of the historic first airplane, and the Centennial pavilion which pays homage to achievements in flight since the Wright brothers first flew along the Outer Banks. Operated by the National Park Service, a small fee is required to access the Memorial grounds, but aviation lovers consider it an absolute "Must See" on their travels to the Outer Banks. 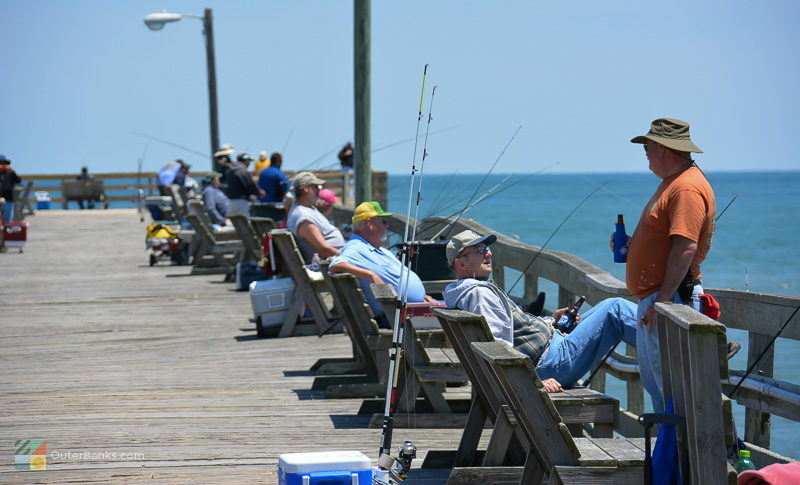 Avalon Fishing Pier - For a small fee, visitors can fish this 700 ft. long pier. The pier house features a snack bar, tackle & bait, and beer. Dogs are not permitted on the beach between May 15 and September 15, from 9am to 6pm unless they are a service animal. Dogs are otherwise permitted on the beach, controlled by a handler with a leash. Fireworks and beach bonfires are not permitted in Kill Devil Hills. It is illegal to walk on the dunes, and it is also illegal to pick live sea oats growing on the beaches. No glass on the beach. Be mindful of glass bottles. Alcohol is allowed on all beaches, but if at all possible, stick to cans and plastic to save future beach-goers from any bare foot injuries. 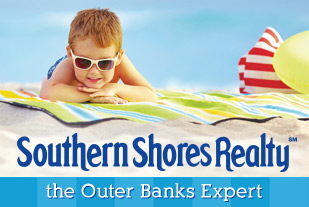 4x4 Driving on the Beach - Driving on the beach is permitted October 1 - April 30 through designated access points. Vehicles must have current safety inspection, registration, insurance and license plate. Obtain a beach driving permit either from the Town of Kill Devil Hills or the Town of Nags Head. Through a reciprocal program, each town recognizes the beach driving permit issued by the other. Dining and shopping options are in no short supply either, and hungry visitors will find they have their choice between fast food and fine dining, small locally owned shops and national chains, quick bites and four course meals. These shops and restaurants are located throughout the town, either along the beach road in decades-old buildings or historic original coast guard stations, or on the bypass in beachy shopping centers and modern plazas. With many amenities within walking distance, Kill Devil Hills vacationers will find they don't have to travel too far to enjoy the highlights of the Outer Banks; shopping and dining scene. Origin of the name "Kill Devil Hills"
The origin of the ominous town name has been the subject of local legends and theories for well over two hundred years, from the first recorded town reference in 1809. Some locals swear that the town was named after a rum that was so strong it would "Kill the Devil," while others subscribe to the basics of the rum background story, but say that it was stemmed from the actual brand name: "Kill Devil Rum." Others attest that lone lamp lights from travelers on the top of the hill would distract and disorient passing sailors, who would wind up shipwrecked along the treacherous inshore shoals, hence the area earning the moniker of "Kill Devil Hills." Regardless of the roots of the name, it certainly stuck and became the name of the 1873 Lifesaving Station that watched over the local beaches. Decades later, in 1953, Kill Devil Hills would eventually wind up the official town name as well during its official incorporation. Relatively undiscovered for over a hundred years except for lifesaving employees and a handful of salty locals, Kill Devil Hills would eventually land on the national radar thanks to the help of the Wright brothers. In 1900, the two brothers who owned a bicycle shop in Dayton, Ohio headed to Kitty Hawk to start testing their gliding mechanisms in the area's superb wind conditions. After three years and several failed launches, they took their engine powered glider to the top of Kill Devil's "hill" to give it a try. The result was the first engine powered flight, and the beginning of modern aviation for all mankind. 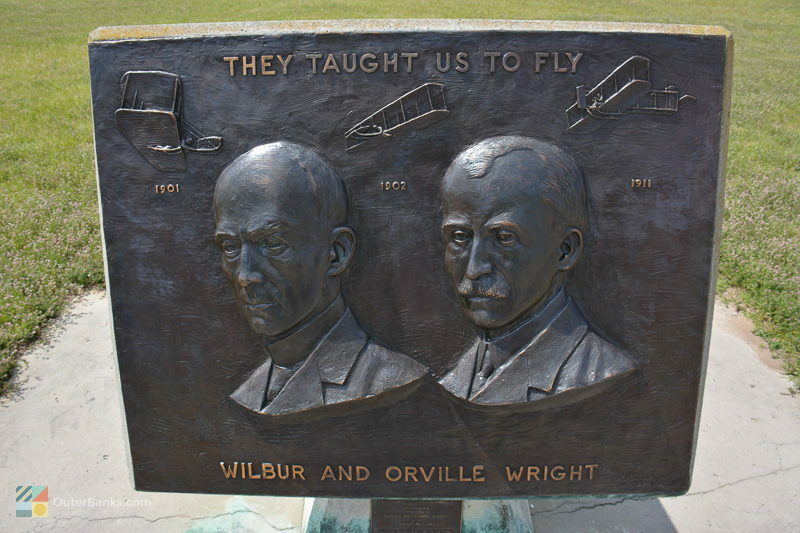 The site of their successful launch is now home to the Wright Brothers Memorial, which was commissioned in 1927 and completed in 1932. On the expansive memorial grounds, visitors can tour the towering granite monument, which signifies the historic launching point, as well as four smaller and simple granite markers which mark the 4 successful landing spots of the Wright Brother's experiments from 1903-1910. In addition to its instrumental role in history and its subsequent and popular Wright Brothers Memorial attraction, Kill Devil Hills is filled with entertainment, food, and fun for OBX visitors. The beach road that runs parallel to the main, 4-lane Highway 158 bypass is filled with gift shops, ice cream stores, restaurants, and local nightlife hang-outs, and the "main drag" bypass features a collection of mini-golf courses, shopping centers, and even a paint-ball center. For beer lovers, Kill Devil Hills is also home to the Outer Bank's only on-the-beach local brewery, and brew lovers are welcome to swing by for a beer sampler, a little grub, and an evening of live music and dancing. It might seem like Kill Devil Hills is a hot spot of activity, and in some respects it is, but ocean-goers will be pleased to find miles of relatively quiet and unpopulated beaches, even in the peak of the summer season. There are dozens of public beach access areas in Kill Devil Hills, many of which include public parking areas, or handicapped accessible ramps. A number of the beaches also have both lifeguards stationed on site, or are under the watch of a roving patrol that keeps an eye on swimmers from late May until early September. On the soundside, visitors will find a slightly quieter area with miles of sound views and quiet, primarily residential neighborhoods. 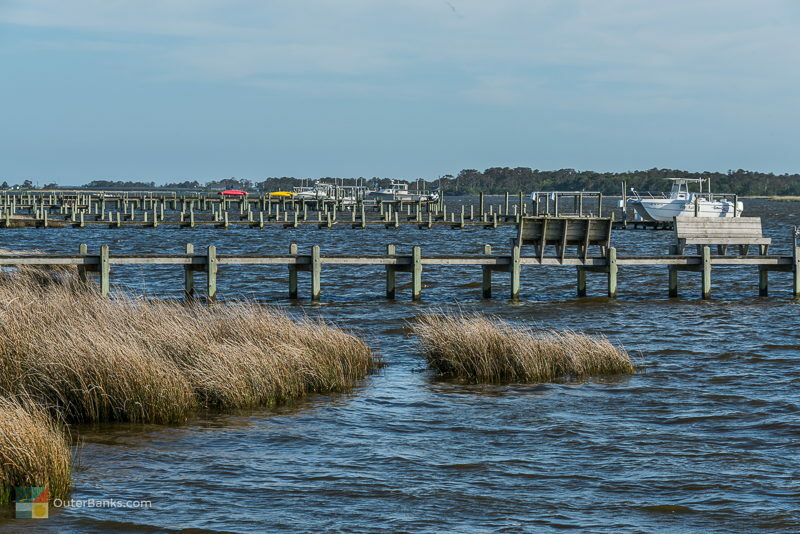 Kill Devil Hills also borders the soundfront community of Colington, which is primarily consisted of local, year-round residences with phenomenal canalfront access, boat docks, small personal harbors, and spectacular sound sunsets. This area is virtually hidden from the main drag, but is worth exploring for its collection of locally run restaurants, small golf courses, and unique Outer Banks neighborhoods. 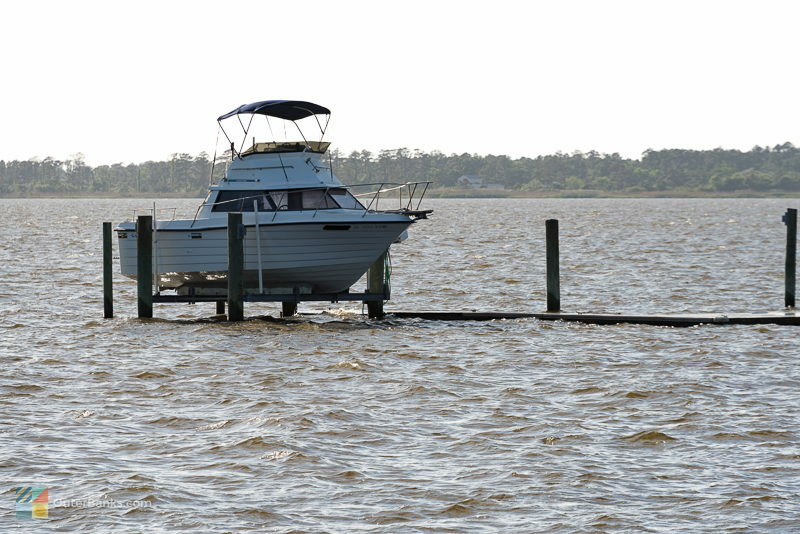 The soundfront along Kill Devil Hills also has several small public boat ramps and soundside access areas for mariners, kiteboarders, and nature lovers to enjoy. Vacationers who want to be in the center of the action should travel to Kill Devil Hills, the veritable center of the Outer Banks. This small town features a world of possibilities, ranging from quiet residential neighborhoods to hopping close-to-the-ocean beach restaurants and night spots. Known throughout the world as the birthplace of aviation, Kill Devil Hills is also known to seasoned Outer Banks vacationers as the place to go to have a great, and very busy time. For visitors who want to be in the heart of activity, Kill Devil Hills is certainly the place to be. Where is Kill Devil Hills, NC? Kill Devil Hills is located in the center of the Outer Banks and is bordered by the town of Kitty Hawk to the north, and the town of Nags Head to the south. How do you get to Kill Devil Hills, NC? Visitors can reach Kill Devil Hills via US 158 and the Wright Memorial Bridge. From the northern and southern sections of the Outer Banks, visitors can head to Kill Devil Hills via NC Highway 12 which connects to the Beach Bypass / US 158. What is there to do in Kill Devil Hills, NC? Kill Devil Hills has a large assortment of restaurants, nightlife venues, and attractions, but is best known for its miles of beaches. 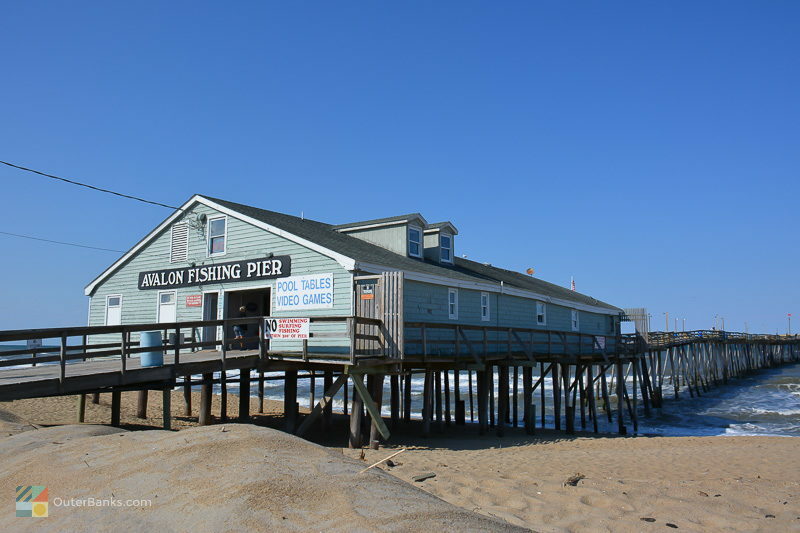 The town is home to the Avalon Fishing Pier, the Nags Head Woods Ecological Preserve, as well as the Wright Brothers Memorial, which is the town’s best known attraction. The area is a popular destination for soundfront and oceanfront watersports, (such as surfing, kiteboarding, and kayaking), and Kill Devil Hills also has a variety of amusement centers which includes mini-golf courses, a laser tag arena, a bowling alley, and a movie theater. Where did the name Kill Devil Hills come from? The exact roots of the name “Kill Devil Hills” are not known for certain, but legend has it that the name stems from the 1700s when an early visitor noted that the locals had a big supply of rum on hand that was appropriately called “Kill Devil.” Another story suggests that a ship ran aground in the area, stocked with the "Kill Devil Rum," which led to the name. What are the special events in Kill Devil Hills? Kill Devil Hills is home to the annual anniversary of the historic First Flight, which is a celebration that is held every December at the Wright Brothers Memorial, as well as an annual 4th of July fireworks display along the oceanfront. 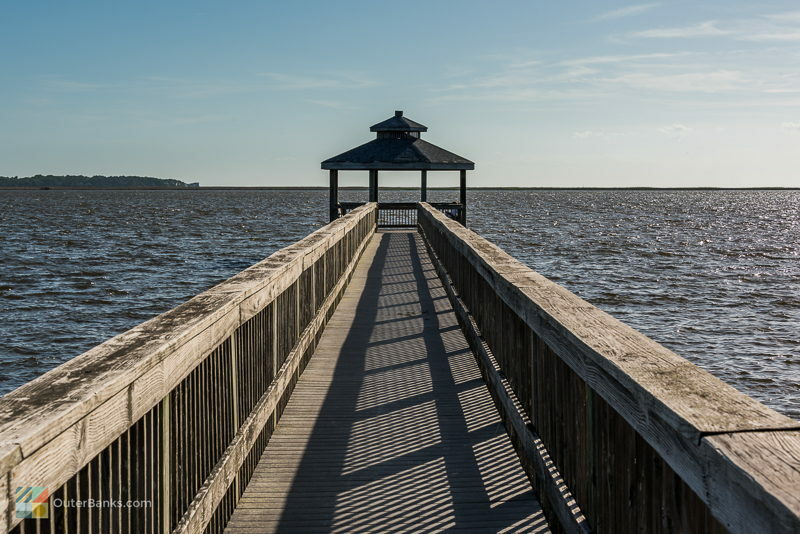 In addition, the town has a number of events which includes regular live music and nightlife at local venues like the Outer Banks Brewing Station. During the holidays, visitors can also tour the Poulos Family Christmas Home in Kill Devil Hills, which is one of the most extensive collections of holiday lights in the country. Where are the beach accesses in Kill Devil Hills, NC? Kill Devil Hills has roughly 30 public beach accesses which are located throughout the town, and which can include parking and public restrooms. Does it cost any money to park at the Kill Devil Hills public beach accesses? It is free to park at all of the public beach accesses within the town of Kill Devil Hills. Are there lifeguards in Kill Devil Hills? Lifeguards seasonally cover all of the oceanfront beaches in Kill Devil Hills in the summertime via 4WD vehicles and ATVs In addition, the town has a number of fixed lifeguard stands at popular beach access parking areas. 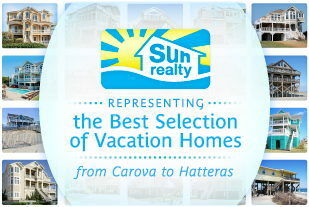 What are the attractions in Kill Devil Hills, NC? 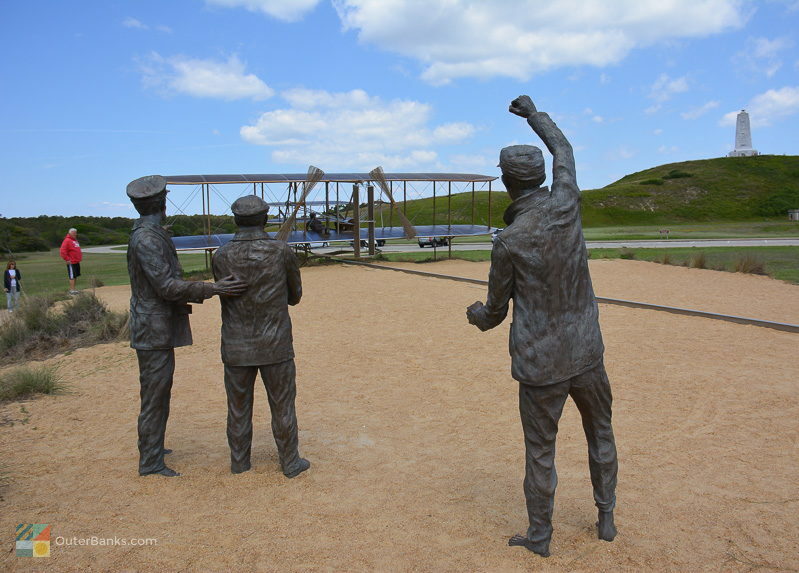 Kill Devil Hills is the home of the Wright Brothers Memorial, which marks the site of the first flight by the Wright Brothers in 1903. 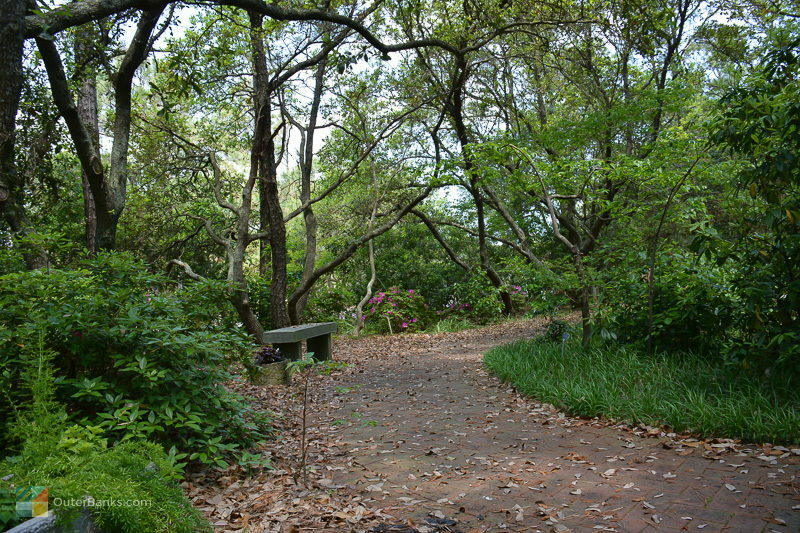 Kill Devil Hills and Nags Head also share the Nags Head Woods Ecological Preserve, which encompasses more than 1,400 acres of marshes and maritime forest along the Roanoke Sound. 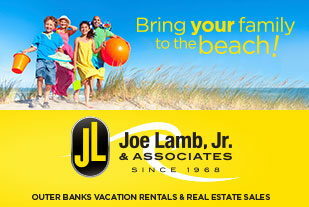 The town is also close to central Outer Banks attractions including Jockey’s Ridge State Park and the historic Jennette’s Pier. 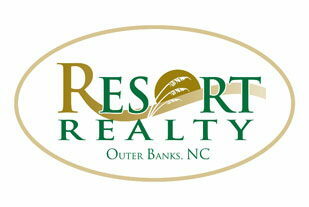 Are there shops and restaurants in Kill Devil Hills, NC? Kill Devil Hills has one of the highest concentrations of shops and restaurants in the Outer Banks, which are found along the “Beach Road,” or NC Highway 12, as well as along the Beach Bypass. The town also has several small shopping plazas, and several large chain retailers. Where do you stay in Kill Devil Hills, NC? 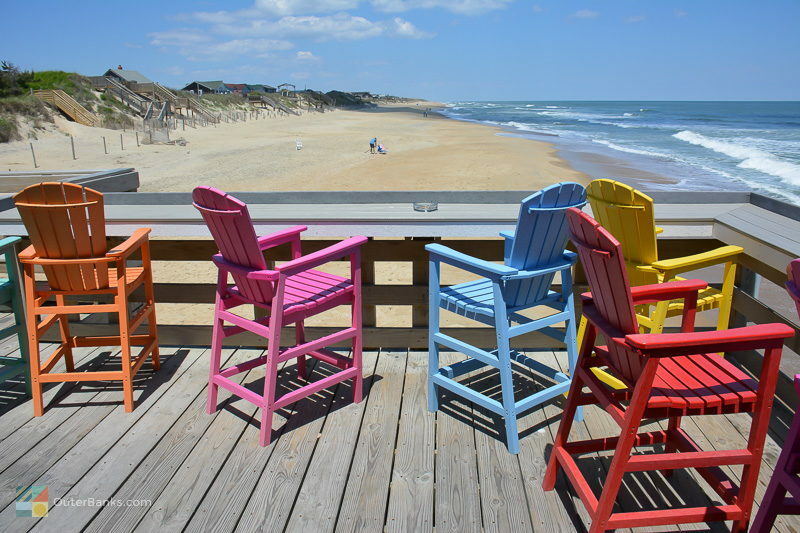 Kill Devil Hills has a wide variety of accommodations, which includes hotels and motels along the oceanfront, campgrounds and RV parks, and vacation rental homes or condos in all sizes. What can you do on a rainy day in Kill Devil Hills, NC? Kill Devil Hills is one of the busiest towns on the Outer Banks, and it offers a number of rainy day activities. The town features a movie theater, an amusement center with laser tag, a bowling alley, paint and pottery studios or bead shops, and a large selection of stores and restaurants. Are pets allowed on the beach in Kill Devil Hills, NC? Dogs are not allowed on the beaches from Memorial Day through Labor Day between the hours of 6 p.m. and 9 p.m. Otherwise, all dogs should be on a least that is 12 ft. long or less, and owners should clean up after their pet. Can I drive on the beach in Kill Devil Hills, NC? Driving on the beach is allowed in Kill Devil Hills in the off-season months of October through April. ORVs must reach the shoreline via designated access points, and should obtain a beach driving permit from either the town of Kill Devil Hills or the neighboring town of Nags Head. Are there shells in Kill Devil Hills, NC? Kill Devil Hills beaches can have an assortment of shells, particularly after a storm or hurricane has passed off the North Carolina coastline. Look for them around low tide, or in the early morning hours when the beaches are quieter. Are beach bonfires allowed in Kill Devil Hills? Beach fires are not allowed within the town of Kill Devil Hills. When is the best time to visit Kill Devil Hills? 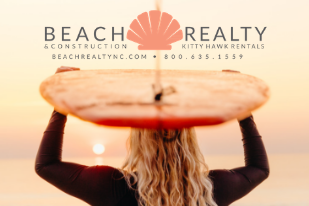 Summertime is the most popular time to visit Kill Devil Hills, due to the warm beaches and assortment of events and activities, however many of the restaurants and larger stores within the town stay open all year round. What are the air temperatures each month in Kill Devil Hills?